Can we become “wisdom keepers”? I was moved by a book that offers “a profound new vision of growing older.” It’s called From Age-ing to Sage-ing, and it encourages us to become more spiritual and compassionate as we age. Written in 1995 by a rabbi, Zalman Schachter-Shalomi, with co-author Ronald Miller, it draws on many wisdom traditions, including the native American concept of “wisdom keepers,” and speaks to all of us who are getting older. 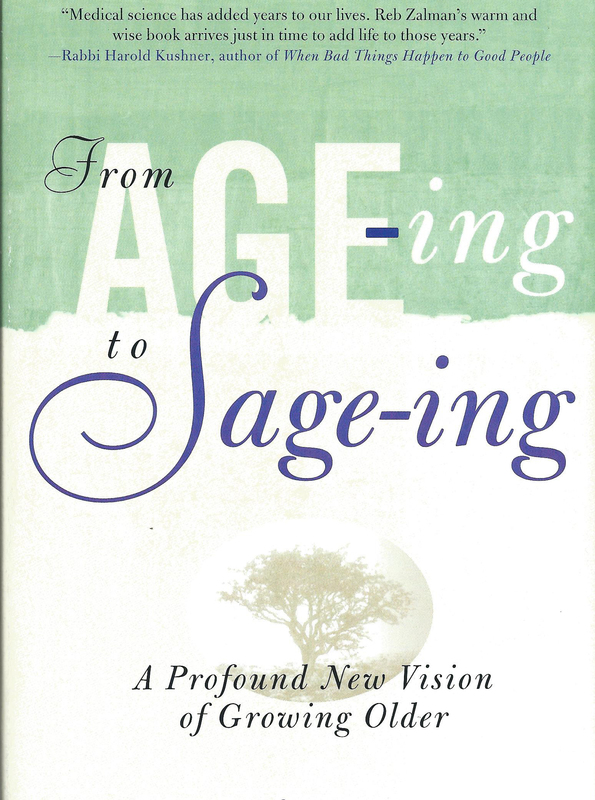 This rabbi recommends that we each consciously aim to be an elder, “a sage who offers his experience, balanced judgment, and wisdom for the welfare of society.” His new model of late-life development – which he calls “sage-ing” – aims to enable us to “become spiritually radiant, physically vital, and socially responsible elders of the tribe.” The book explores his vision and gives tools for “harvesting life” and examples of how we can become mentors of the young and healers of family, community, and earth. For nearly twenty years, Rabbi Schachter-Shalomi headed the Spiritual Eldering Institute, which organized nondenominational workshops to help people become elders in our modern world. Others took over this work in 2005, and the rabbi, a founder of the Jewish Renewal movement, died at age 89 just last month, July 2014. To me, this was fascinating – and relevant to my work in interviewing elders about their understanding of life issues in Warm Cup of Wisdom. What do you think? Do you think we should consciously aim to become sages? What might that look like?